There are many public and private sector universities in Pakistan. Top universities are mentioned here. These universities offer every kind of course in various subjects. These universities provide high quality education to the students. The universities of Pakistan appoint PhD teachers to teach the students. In our universities students are given a competitive environment where they get trained for the job. 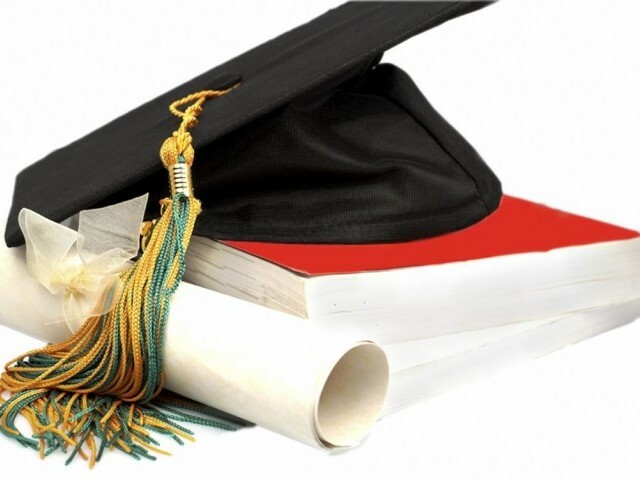 The main objective of the universities is to promote standard education among the students. Ranking criteria for the universities include Implementation status of Quality Assurance, Teaching Quality (Student Teacher Ratio, Ratio of PhD faculty to total faculty, Computers, Library books etc), Research Facilities, Number of Papers Published by the University, University H Index etc. Here look at the list of top 25 universities of Pakistan. Students who want to get admission in university should consider these top 25 universities of Pakistan. Studying in any top university feels great. So try to put great efforts to get admission in these universities of Pakistan.